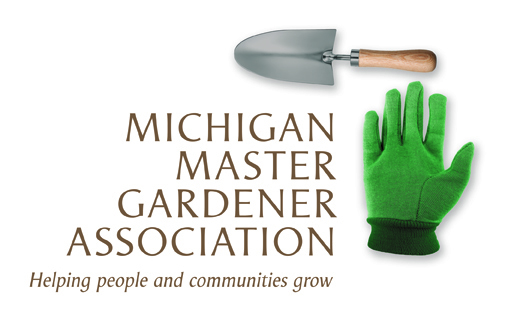 Protecting Your Shoreline: A Workshop for Lakefront Property Owners — Michigan Master Gardener Association, Inc. Description of the Event: Michigan has more than 11,000 inland lakes which are essential habitat for fish and wildlife. This workshop is designed to educate interested lakefront property owners on natural erosion control methods, and will discuss techniques for using natural materials and native vegetation along the shoreline to provide erosion control and habitat value while maintaining the aesthetic value of the lakefront. Three convenient locations to better serve you! Early Registration on or before April 4, 2016 is $50.00/person. Regular Registration on or after April 5, 2016 is $60.00/person. Registration deadline is April 28, 2016. After this date, please call (989) 539-7805 to see if space is still available.